My piece Waiting for the Aeroplane performed by Greek pianist Dino Mastroyiannis as part of his Greek Music for Solo Piano tour. This work will be featured alongside some of the greatest Greek composers, including the likes of Mikis Theodorakis, Yannis Constantinidis, Nikos Skalkottas and many more. Dino Mastroyiannis has pursued a career of remarkable diversity. 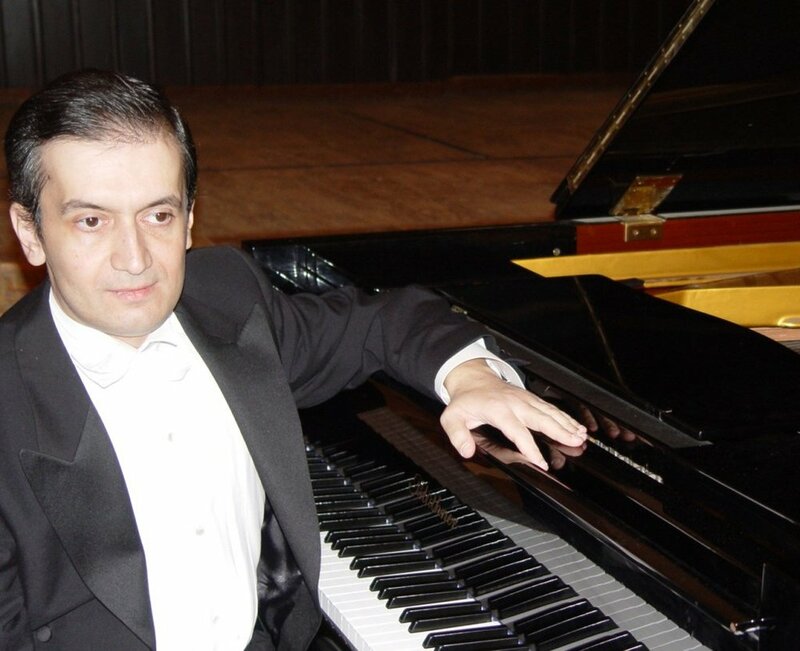 Regarded for his “rich and multi-faceted technique”, “perfect feeling for rhythm” and “rare expressiveness”, he has appeared in such prestigious concert halls as Bridgewater Hall in Manchester, England; Glinka Hall of the St. Petersburg Philharmonic; Ateneul Român in Bucharest; Rudolfinum in Prague; and the Lisinski in Zagreb, to name a few. He has performed in many international festivals and in historic places, including the ‘Bertramka’ Mozart museum in Prague, the ancient Odeon Theatre of Herodes Atticus as part of the Athens International Festival, and in April 2010 at the Montenegrin National Theatre as part of the 9th International ‘A Tempo’ Festival, of which the newspaper ‘Dan’ wrote: “impressive how a ‘simple’ piece in the hands of a virtuoso could become truly a work of art which persons of all ages find interesting… This pianist is well known as ‘the Music Ambassador of Greece’.